Dear Matt, I wanted to thank you again for all your hard work and excellent guidance. 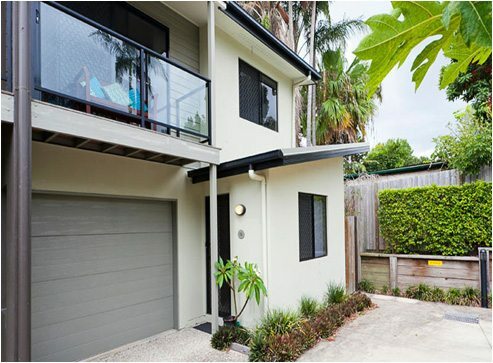 I was able to purchase 2 fantastic properties in the Brisbane market, with such high quality information and hard number research, that has set me up so well that I am ready to buy another investment property! As a Victorian, I didn’t know the Brisbane market at all, but the rental yield is so much higher there at this time than the Melbourne market, and the capital growth is steady and up. It’s all about affordability for me, to get going and still be able to live my own life but grow a nest egg in the background. You totally understood my requirements and added your experience, and then found just great investment properties. They are both returning a very high yield and also have an excellent depreciation position, which gave me a tax return this/last year of $11,000! I am not kidding. So, I will be in touch very soon to start number 3, but I just wanted you to formally know, I appreciate everything you have done for me, by being so professional, comprehensive, clear and dedicated to my growing investment portfolio.